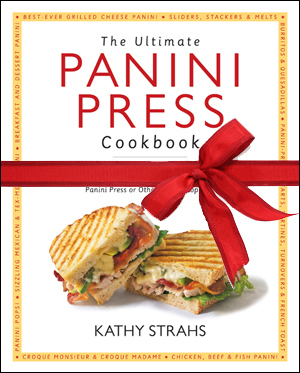 Give the “Ultimate” Panini Gift! 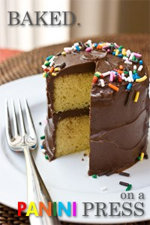 Looking for a panini press to give along with the book? The Breville Panini Press and Cuisinart 5-in-1 Griddler are my top picks – be sure to check out my advice for choosing a press in Which Panini Press Should I Buy? Breville vs. Cuisinart! I just ordered 7 books I think! however there is not a place for a credit card so not sure I ordered right. Let me know!